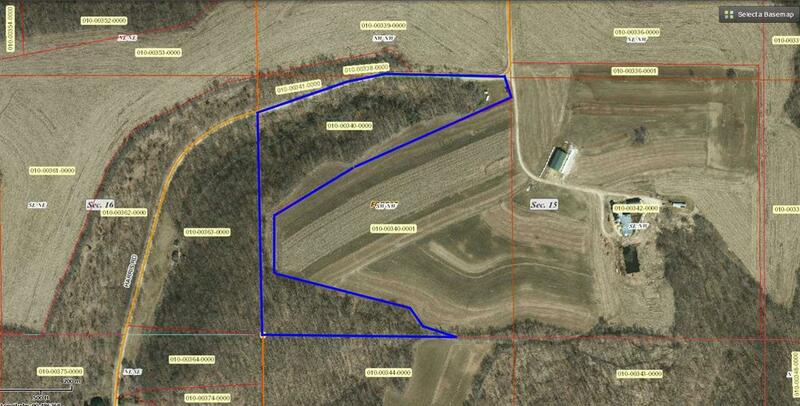 S1006 Harris Rd, Forest, WI 54534 (#1848048) :: Nicole Charles & Associates, Inc.
Small affordable acreage for sale in one of the hottest areas of the State for Trophy Whitetails. 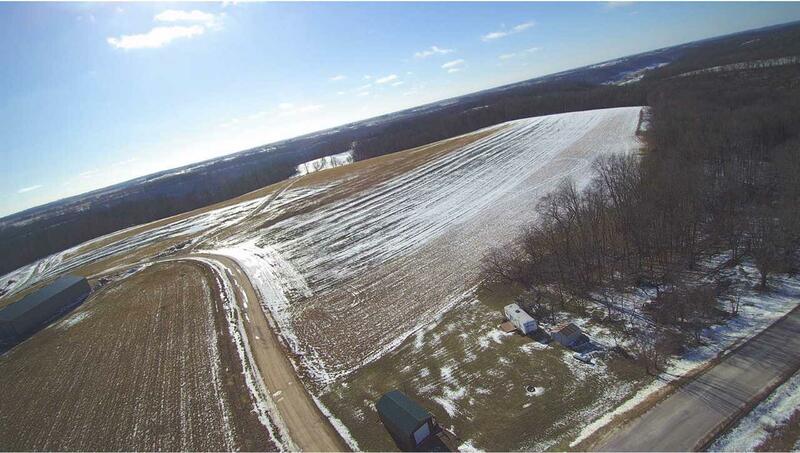 This 15.86 acre piece of mostly wooded land is just minutes from Wildcat Mountain State Park home to some of the best genetics and deer herds in Wisconsin. 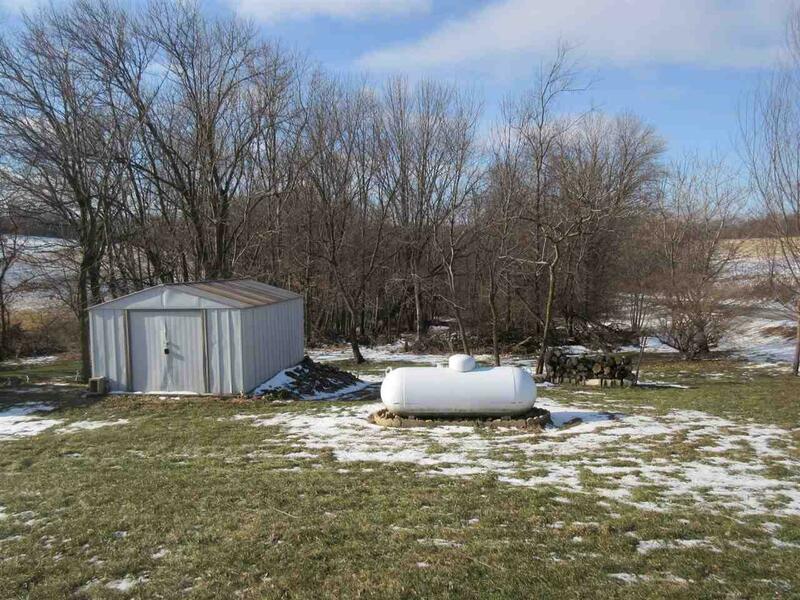 The land consists of thick woods in a U-shape setting around the neighbors agriculture field and your own 1/2 acre food plot that is already established. This will provide for great early season hunting and the terrain suits for excellent rut hunts. 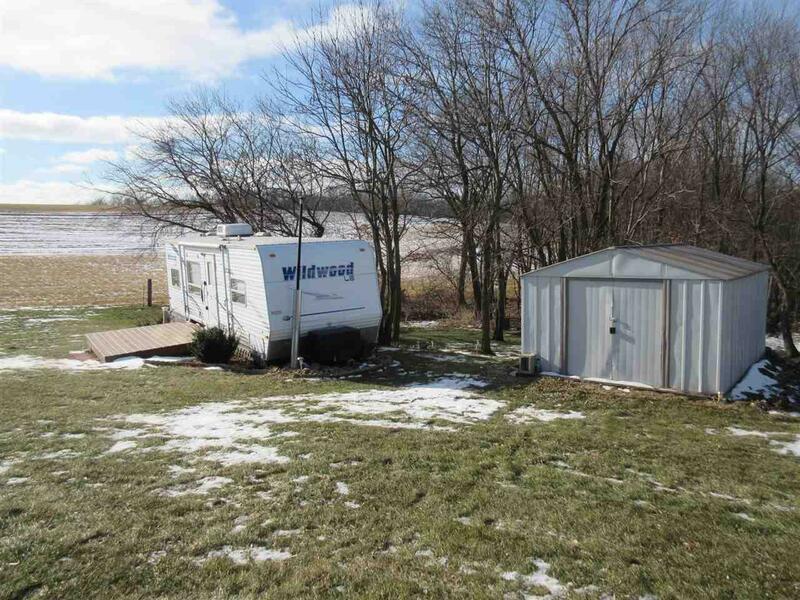 The property also comes with a Travel Trailer, wood shed building, storage shed and mower. Key location! !